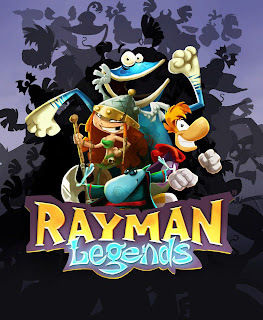 Today on Facebook game developer Ubisoft released the following statement in regards to the intentional push back the once Wii U exclusive title Rayman Legends. A title that was to be released this month, yet is now slated for a September release in order to make it a multi platform release, instead of a Nintendo exclusive one. 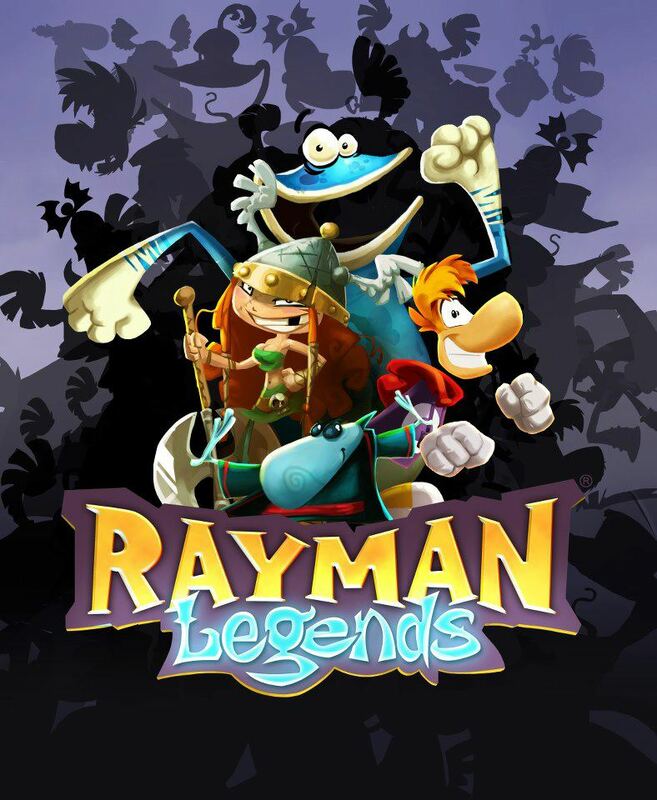 "Thanks for all your feedback regarding Rayman Legends in all of its forms. We have heard you and we will continue to listen. We understand your frustration and that you want to get your hands on the game. We are working with the development team to provide you with a new, exclusive demo for the Wii U soon. Stay tuned for more." This statement has also made it onto the Official Ubisoft Forum Board. Needless to say, reactions were less than enthusiastic in regards to the intentional delay, with many users telling Ubisoft outright, that they will cancel their pre-orders of the once Wii U exclusive game, and more so, will not even purchase it when it finally is released in September. Facebook, and the Ubi forums are alive with the anger of their customers, and few supporters of this very unpopular decision. Users on both sites, also stating their feelings angrily in no uncertain terms what so ever, with posts ranging from somewhat calm, to outright pissed. Users have even likened this decision to other decisions made by a company that recently went under. A company that rode very high on the hog with some seriously awesome games. Recently they were broken up in a series of auction purchases, after going under. We will be watching this story closely, and will bring it to you, as soon as it hits us!